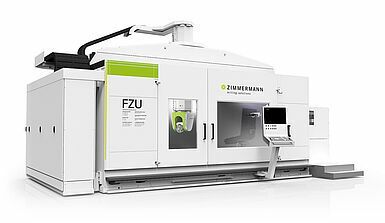 Stock Machines US / Zimmermann Inc.
At Zimmermann, we keep a number of our portal milling machines and horizontal milling centers in stock. The following machines are available with particularly short delivery times. 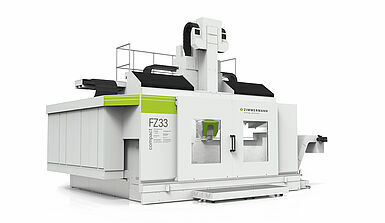 We will be pleased to inform you about other planned stock machines upon request.